This month: Do you vote in Mayo or Boothby now? Welcome to The Blackwood Times website where you can read the latest edition of the newspaper - and view all of the past 6 months issues. 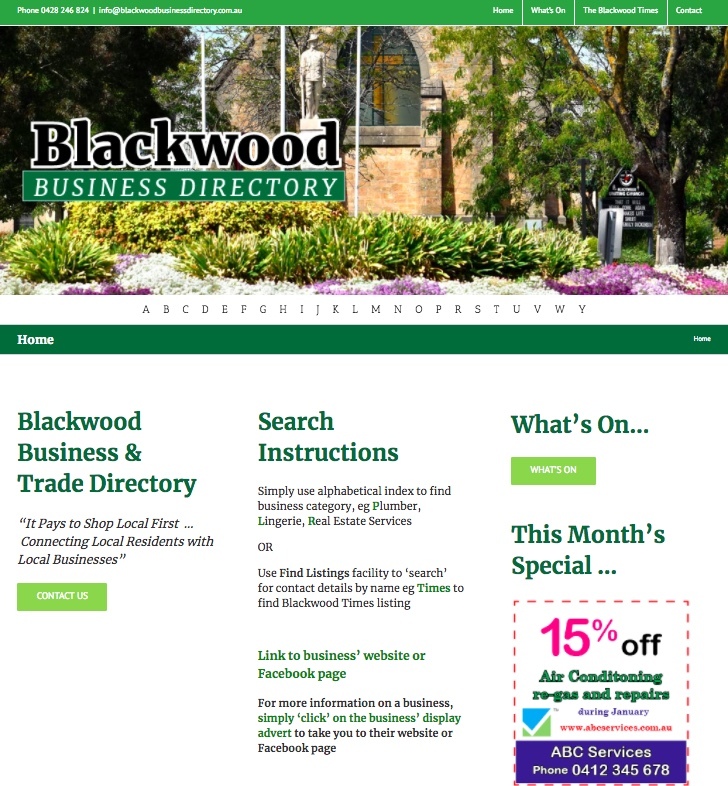 The website is designed to complement The Blackwood Times newspaper which is delivered into over 13,000 local residents' letterboxes and has been keeping the Blackwood community informed since 1994.